Fish in the heart of brown trout country. 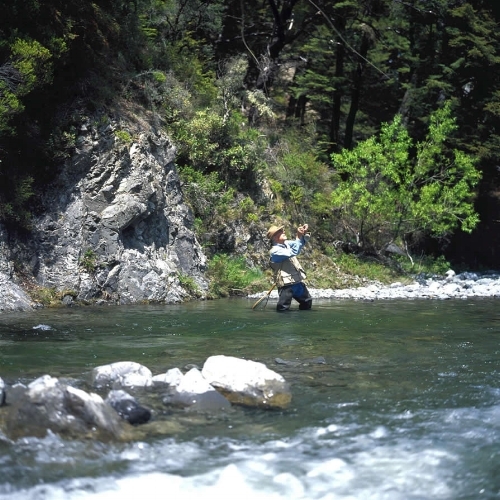 Owen River Lodge is one of the best fishing lodges in New Zealand to stay if you’re passionate about fishing for brown trout, with a fabulous number of rivers and streams within an easy drive. This boutique lodge is small and intimate, with a maximum of 12 guests at any one time. 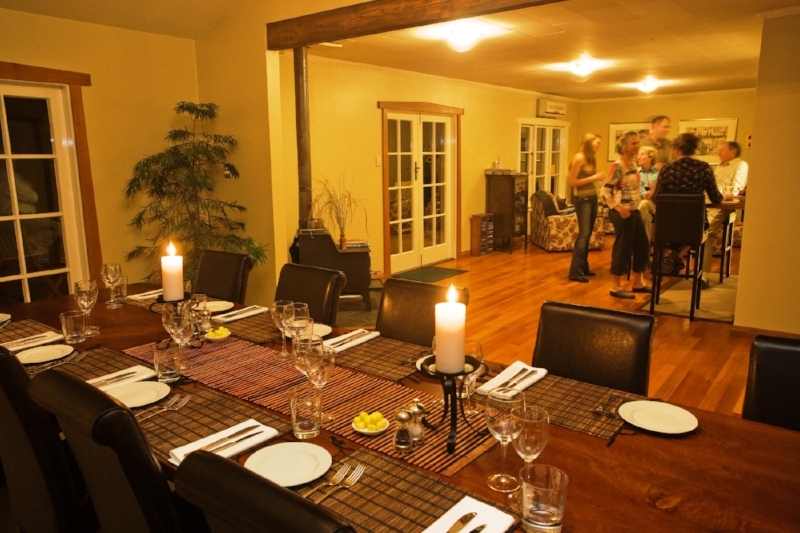 Accommodation is in six beautifully appointed garden cottages, each with a view of the Owen River valley and nearby granite escarpments of the Kahurangi National Park. This is big country. Owen River Lodge is at the northern end of the South Island and is a 90 minute drive south of Nelson along State Highway 6, with the last 2 kilometres on easy gravel road. It is close to the Nelson and Marlborough wine regions and all the attractions of these two beautiful areas. The small town of Murchison is just 15 minutes to the south. there's a well stocked tackle room with superior Simms wet gear, waders and boots, Sage rods and reels, and Lamson reels.